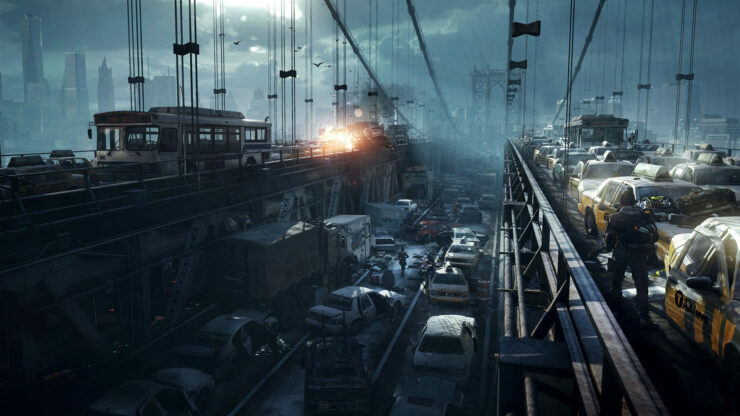 A couple of weeks back we reported that The Division would run 1080p on PS4 compared to 900p on Xbox one. 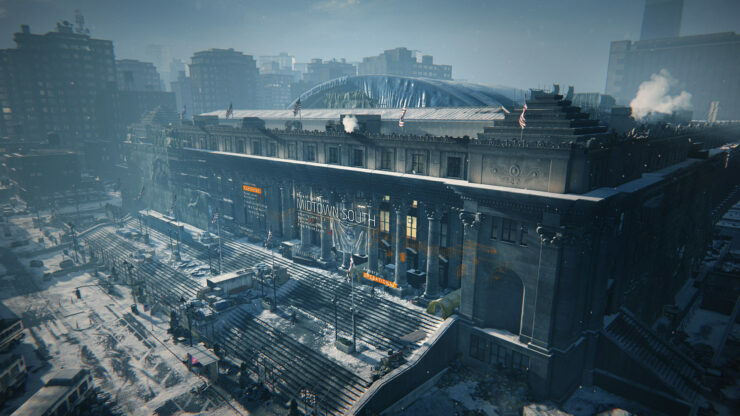 With GDC around the corner we can expect some new information and maybe even some confirmation on some of the rumors that has come out from Alpha Testers, that have supposedly tried an early closed Alpha Version of The Division. First off, none of this has been confirmed by Ubisoft, and I Imagine that they are a bit irritated if the rumors turn out to be true, since that means some of the carefully selected Alpha Testers broke the NDA pretty quickly, but hey more info for us other guys. Dark Zones are supposed to be were the majority of the PvP takes place ala DayZ, you enter with your squad and do your thing. Most of the Rare Loot seems to be found in Dark Zones, the standard “Blue, Green, Purple” item rarities etc. 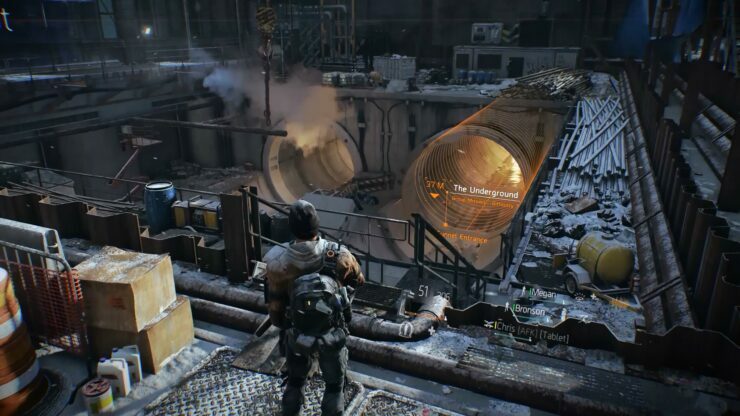 How do you get into a Dark Zone then? Well you stumble upon them in the Game World and to enter them, you have to go through a decontamination chamber. Once inside there will be between 50 and 100 other players there, all looking for the rare loot. 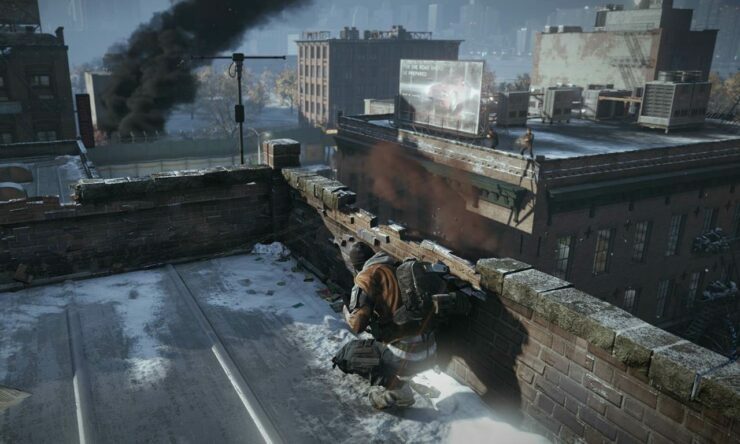 There will still be NPC’s and AI around as well as dynamic missions, so It’s not just PvP that’s going on in there. When you try to leave a Dark Zone your squad will show up on everyone’s map and they can try to kill you before your countdown timer finishes so you can extract. 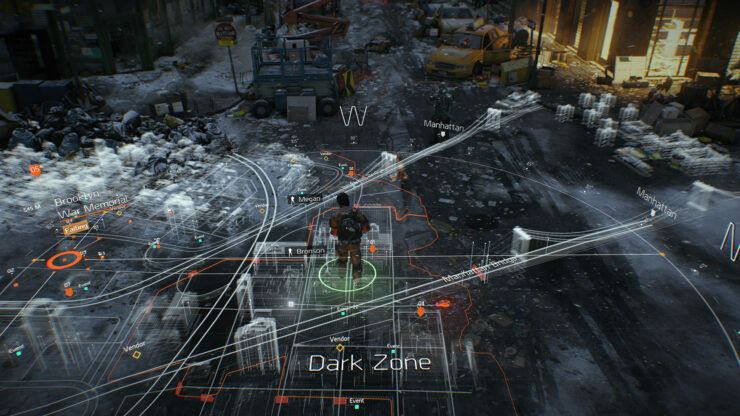 (That sounds like what we saw in the first E3 trailer with the Police Station) If you die inside a Dark Zone then everything you found within that zone will be lost. Any loot found in there will be classified as “contaminated” and you will have to decontaminate it before you can use it. Enemies and Elite “Captains” will try to flank and use everything at their disposal to kill you. 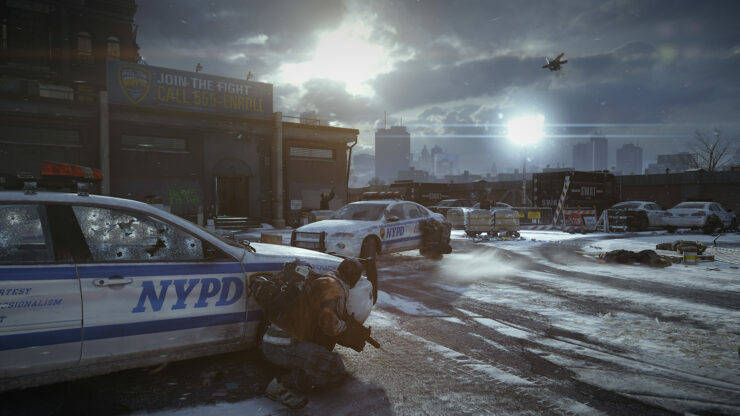 In one instance that was mentioned, an Enemy Captain threw a flash bang while telling 2 riot shield equipped enemies to flank your squad on both sides whilst having a sniper pinning you down, and then following up with a flamethrower-wielding enemy, thus putting a lot of pressure on the players. So it would seem that team communication would be quite important here. The AI will also seem to be more “alive” than in most games, idle stuff they do when not in combat, and when they are in combat, they will fight for their life and might surprise you in many ways. Right now it’s mostly work in progress, with a lot of guns using the same models and some being untextured, but the alpha testers did note that the weapons were fully customizable like in Ghost Recon Future Soldier, which kinda makes sense since some of the dev team from Future Soldier is working on the Division. You could currently craft pretty much everything, scopes, silencers, grips, triggers, and loads of other weapon accessories, as well as outfits such as masks, head-gear etc (sadly no word on backpacks). There were also a color restriction on the gear pieces as to hinder there being squads clad in bright Pink running around in a Tom Clancy game. Currently the netcode seems to be working flawlessly, one testers reported that when they did suffer a disconnection, they managed to re-connect almost instantly and got put back in pretty much at the exact place they suffered the DC in, as well as automatically joining their squad again. The map size of the Alpha Test, which appears to be a smaller area with lots of stuff begin boarded up or blocked of (as in not the full map of the full game), is supposedly roughly the size of the City part of Los Santos in GTA 5. 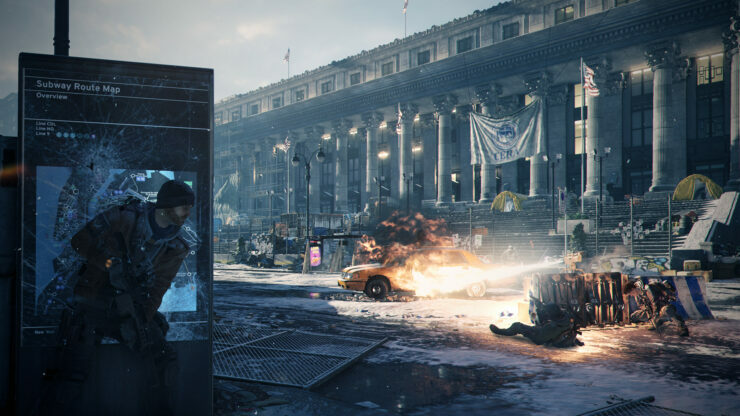 And speaking of buildings and stuff being blocked off, testers reported that the world could “Dynamically change” in real-time, meaning that when players were online and playing the devs could open up buildings that were previously boarded up or block of other places seamlessly. 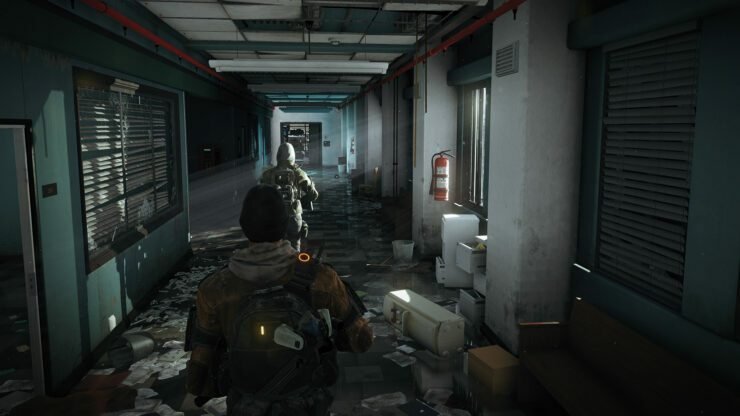 Controls seem to be a mix of Splinter Cell and Ghost Recon, which should come to no surprise since Splinter Cell is a Third person shooter (TPS), and the last Ghost Recon titles has been TPS’s as well. Now bear in mind that all of this is just rumor and speculation, so we have to take everything with a grain of salt until Ubisoft actually confirms anything. However some of the stuff does sound like what we have seen in the trailers, and what Ubisoft has said themselves, so It could be true. I hope that we get to see something during GDC, it would be quite stupid of Ubisoft to not show anything, even just some Snowdrop engine stuff would be very nice. 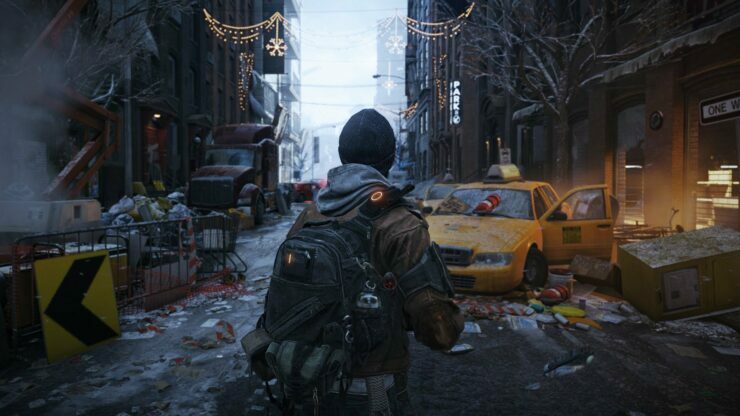 Anyone here who’s not sold on The Division yet?